Pacific Symphony and conductor Richard Kaufman pay tribute to the great film composer in celebration of his 85th birthday tonight and tomorrow at Segerstrom Concert Hall. The program hasn’t been widely disseminated so I post it in its entirely below. 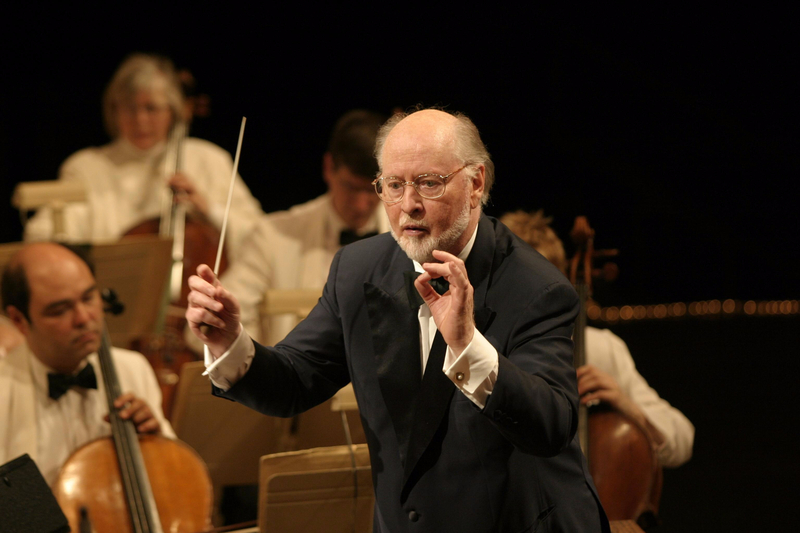 This entry was posted in classical music and tagged film music, John Williams by pacificsymphony. Bookmark the permalink.